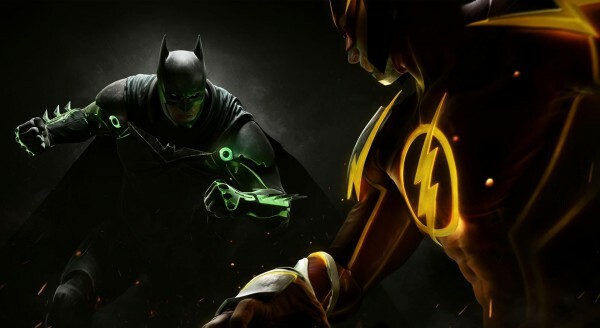 We won’t have to wait long to see Injustice 2 gameplay footage. Injustice 2 was officially revealed a couple of days ago. The reveal consisted of a a CG trailer and early details about some of the big gameplay changes. Although pretty good, the trailer was devoid of any gameplay. Thankfully, our first look at actual gameplay footage is not far off. Series creator Ed Boon revealed that tomorrow, June 11, Injustice 2 gameplay reveal will be shown during the Mortal Kombat X eSports finals. The show will be live on NetherRealm’s Twitch channel at 5pm PT / 8pm ET / 12am GMT (June 12) / 1am BST (June 12). Injustice 2 is out in 2017.